Digital Ultrasonic Flaw Detector has the features of quick and non-destructive testing, high precision and easy to carry. It can test,locate,assess and diagnose a variety of detects within the work piece such as crack, weld, porosity, blister, inclusion and folding. 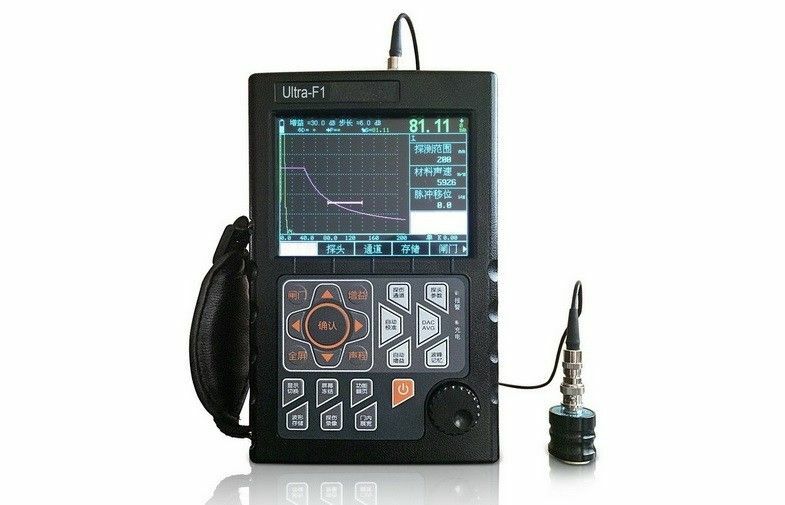 Digital Ultrasonic Flaw Detector is widely used in electric power, petrochemical industry, boilers and pressure vessel, steel structure, military industry, aerospace, rail transport automobile, machinery and other fields. 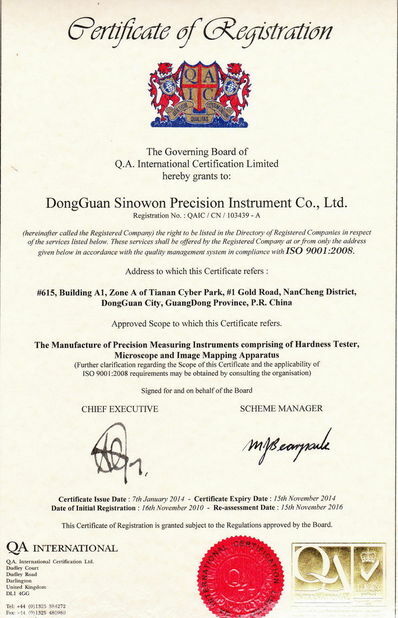 It is a requisite equipment in nondestructive testing industry. 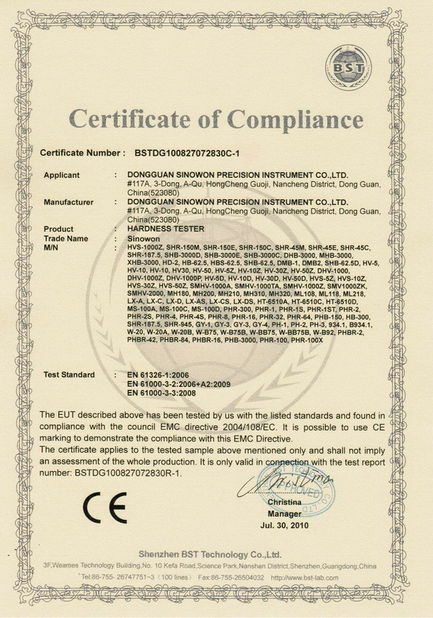 Automatic gain, echo envelop and peak memory function improve the detection efficiency.